Armature assembly for solenoid valves. 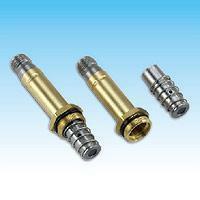 Product application: Solenoid valves, solenoid control valves, pneumatic solenoid valves...etc. Fix by the thread of a Screw.